King Juan Carlos and Queen Sofia, King Felipe’s parents, made two appearances together earlier this month. They visited the famed Prado museum in Madrid for an exhibit of items from the Hispanic Society of America Museum and Library. On the same week, Their Majesties visited the Reina Sofía museum — named after Queen Sofia — for an exhibit marking the institution being able to display Pablo Picasso’s Guernica masterpiece. Separately, Queen Sofia presided over an awards ceremony of the Spanish Geographic Society. 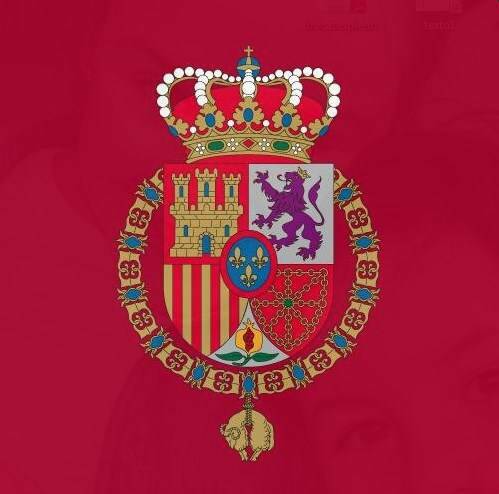 Members of the Spanish Royal Family and the extended king’s family were in Austria for the burial of Infanta Alicia Bourbon-Parma, King Juan Carlos’ aunt.